Heavy Duty Trucks Are No Problem! We have Master Technicians that specialize in both Light Duty and Heavy Duty. We are a Full-Service Diesel Shop with over 30 years of experiance. Xtreme Detail is a brand you can trust. Xtreme specializes in detail, aluminum polishing, window tinting, mobile washing, and chrome. Highly recommend! *NEW* Diesel Works is Now Testing Injectors ! Diesel Works is up and running to test your high pressure common rail injectors with the latest Bosch EPS-205. We have the expertise, diagnostic equipment and knowledge it takes to fix your diesel problems. NOW TESTING COMMON RAIL INJECTORS! Diesel Works, in Fort Worth TX, has the trained technicians and the repair data at hand to make sure your diesel engine is ready to work when you are! Top Brand Products Available NOW! We have a huge inventory with BIG BRAND Products! Need some parts fast? Give us a call! 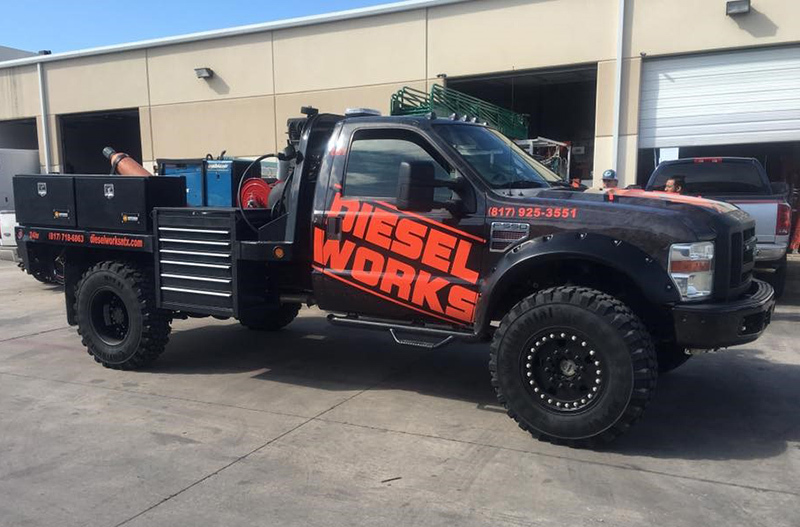 Regardless of the make and model of your truck, Diesel Works can diagnose and repair your problem and get you back on the road. Diesel Works is dedicated to providing excellent customer service and building brand loyalty. 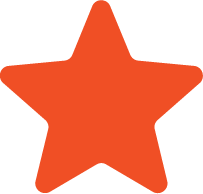 Our company growth is based on satisfied repeat customers and their referrals. Must apply in person for financing.